Most people have always wanted to drive a truck and get to experience how the trucks drivers feel like while spinning one. It seems so fun, and since everybody cannot get a chance to have their hands on a steering wheel of the real truck, we have come up with a list of best truck games available on the Google play store. 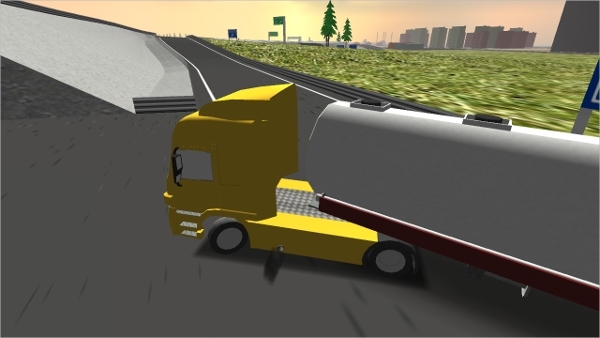 I guess even most of the app developers wanted to get the feeling and with so they decided to develop a simulation game where the game players will do almost as exactly as what truck drivers does to control the vehicle. The games work on most Android devices, and you can enjoy them anywhere and get to feel like a real truck driver. 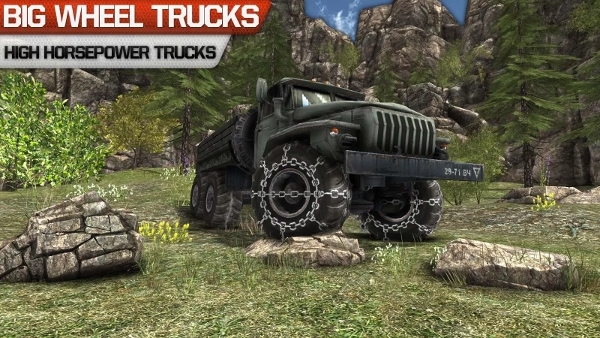 There were thousands of such truck games, but we only managed to review a couple of the best. 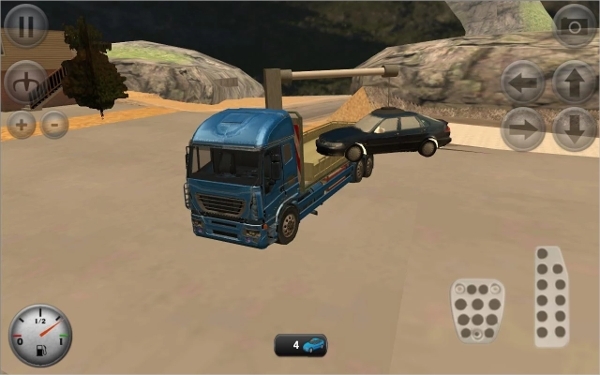 Truck Driver 3D this is an awesome truck driving game. The graphics of the game are good, and the interface is well organized. 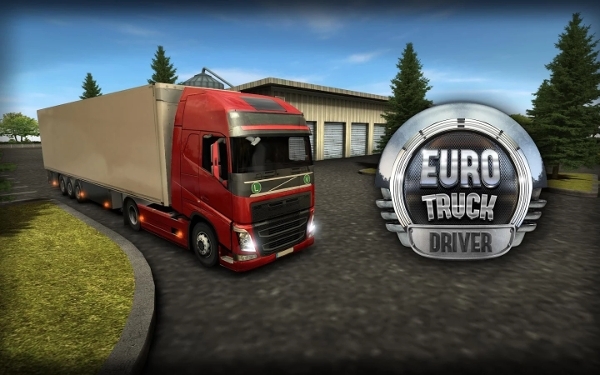 The game is built with fantastic features to make the truck driving experience more realistic. The main concept of the game is working for a cargo company whereby are supposed to transport goods from one point to another ensuring that the goods are safe and delivered in time is what makes the game more interesting. Whenever you crash, the truck gets damaged and just like a real world if you keep on crashing the truck will be totally destroyed and hence you won’t be able to deliver the good. 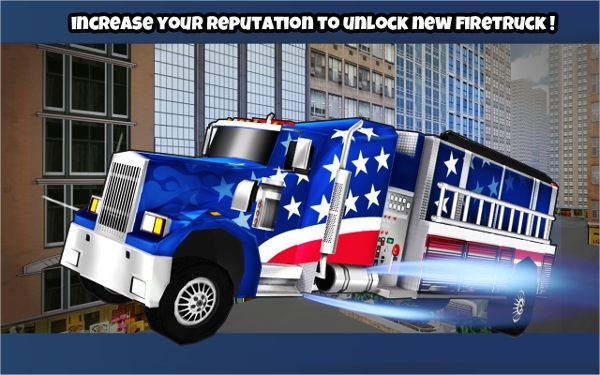 Here is another free truck driving game. The Truck Driver Simulator Big Rig is an incredible truck simulator game which has an impressive interface and well-polished graphics. Playing this game, the player can see the first person (themselves driving) and also the second persons. Unlike most of the truck simulator games available on Google play store, Truck Driver Simulator Big Rig allows players to drive their trucks to different places while avoiding hitting on objects as well as the traffic. 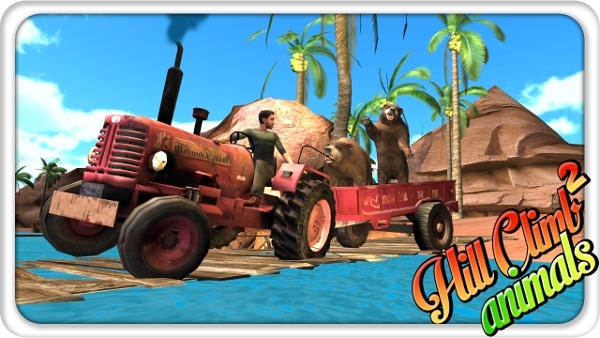 While driving the player can see the speedometer and the fuel indicator. This is kind of a racing game where you compete with time, the concept of the game is to drive the fire truck as fast as you can to go and set off the fire in time. The games are addictive and have lots of positive reviews and good ratings on the Google play store. The games are worth your time. It is not a must for you to drive a real truck to get the truck driver experience. No, it’s not, you can download Real Trucker LM 3D and get the experience from the comfort of your couch. The game has good graphics, and its concept is so real. It has outstanding features such as changing the weather, long driving distance, and seven different camera views. I think this is one of the best truck driver apps you will ever find in Google play store. The app is free and compatible to various versions of Android device. That’s all we had prepared for this post; it’s your turn now to go and download that truck driving game and get to experience how it feels like to be a truck driver.